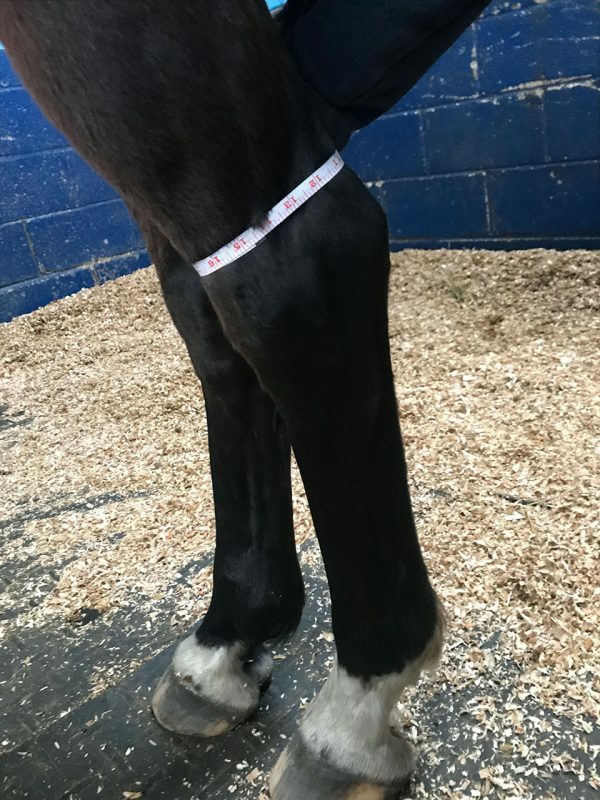 All horse come in a variety of shapes and sizes… so it’s really important to measure your horse before purchasing a pair of our magnetic boots. 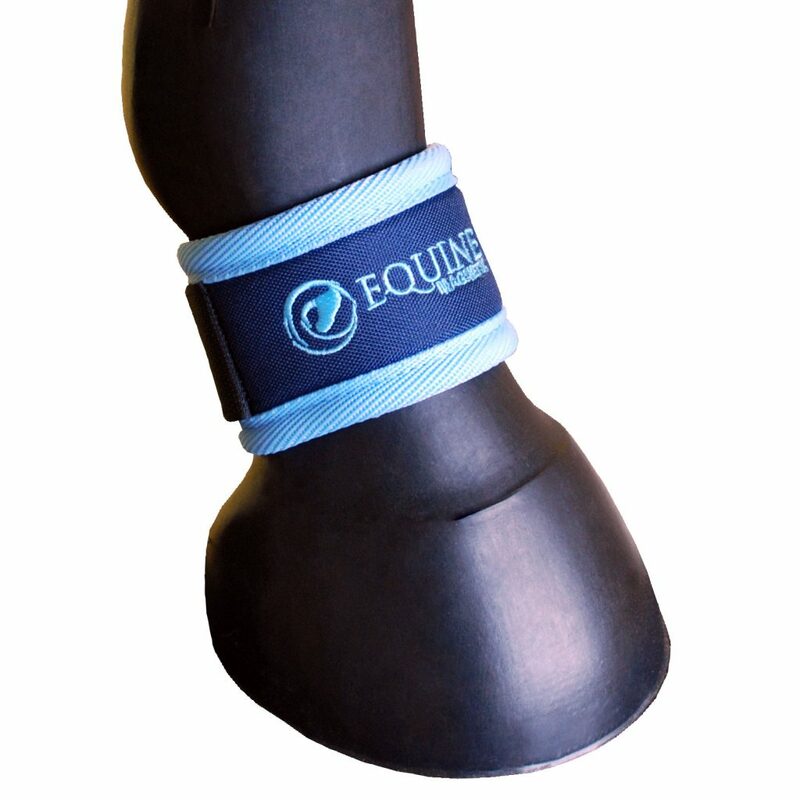 Our Magnetic Hock Boots are available in two sizes. The measurement is taken just above the point of hock. In this example the measurement is 14¼”. This horse will need our full size Magnetic Hock Boots. Our Magnetic Stable Boots are available in two sizes. The measurement is taken around the cannon bone. In this example the cannon bone measurement is 20cm so this will be our full size Magnetic Stable Boots. Our Magnetic Ankle Boots are available in five sizes. The measurement is taken around the pastern or the cannon bone. In this example the pastern measurement is 19.5cm so this falls in between our x-small and small size. 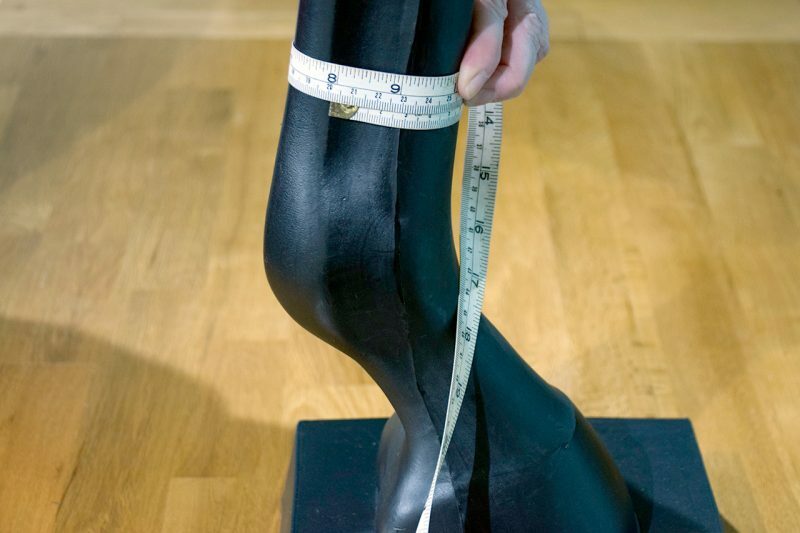 If your horse or pony is in between sizes, we recommend opting for the smaller size. For this pony it would be our x-small. 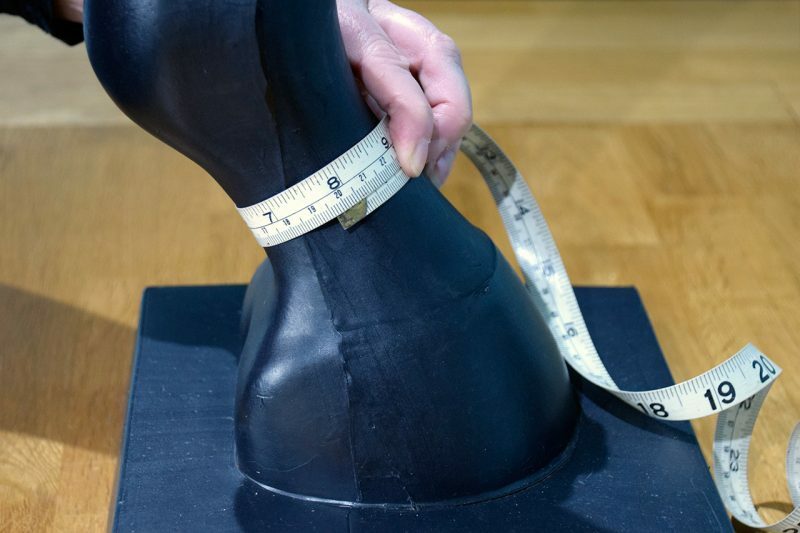 In this example the cannon bone measurement is 20cm so this will be our small size Magnetic Ankle Boots. If you’d like any further help, please feel free to comment on this post or email us at info@equinemagnetix.com.